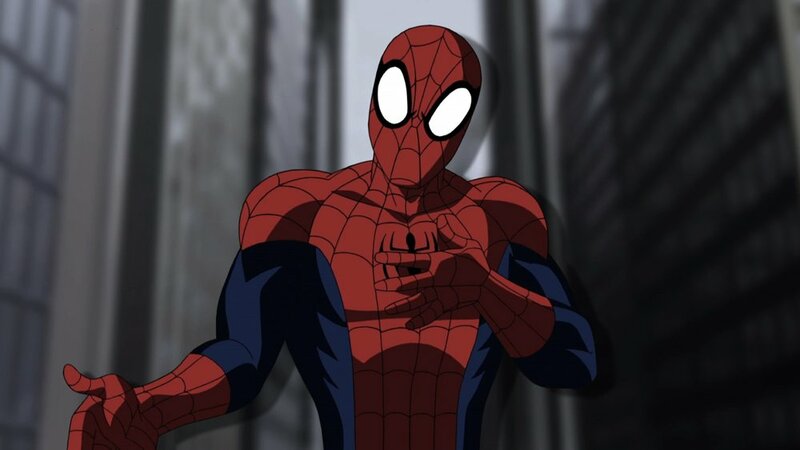 Here’s a fun little trailer put out by Darth Blender that matches up Ultimate Spider-Man with the audio from the Spider-Man: Far From Home trailer, and they do a pretty good job! They were able to find scenes that went well with what was going on in the trailer, as well as doing a great job to match up the speaking parts. The only parts that were kind of weird were that Peter Parker’s best friend looks exactly like him in the animated series, so it’s hard to tell them apart, and Peter Parker looks really old. Like, way too old to be in high school. But the animated Nick Fury does look just like Samuel L Jackson, and it’s fun to see the animated Stan Lee. Overall, it’s just a fun little project that Darth Blender did a great job on. Enjoy!